Annual report design - Sweet! 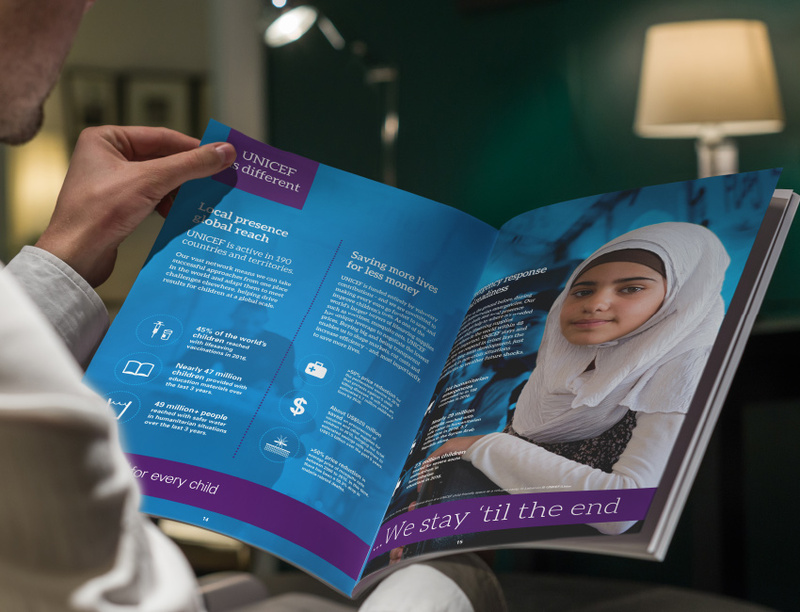 Annual report design for Unicef Ireland. Sweet! is a creative agency specialising in branding, food packaging, exhibition design, graphic design and brand strategies from their studio in Swords, Co.Dublin.